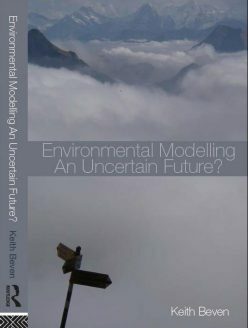 Environmental Modelling – An Uncertain Future? and techniques for decision making under uncertainty. This book will be relevant to environmental modellers, practitioners and decision makers in hydrology, hydraulics, ecology, meteorology and oceanography, geomorphology, geochemistry, soil science, pollutant transport and climate change.